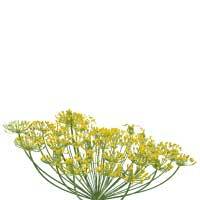 Fennel seeds have been cultivated by humans for ages, and are an important part of mediterranean cuisine. They also make a unique and delectable herbal tea. Carrot family? Yes indeed, the robust, flowering perennial plant fennel is a kin of the carrot. If you’ve tasted fennel in cuisine, however, you’ll consider it a very distant cousin, as they taste nothing alike. Drawn to coastal regions, fennel can be found thriving at a river’s edge and near the sea, but it also thrives along roadsides and throughout open fields. Some consider it a weed, yet to those who adore its evocative scent and supportive qualities, this label comes across as blasphemy. What Exactly is Fennel Seed? Fennel seed is a remarkably versatile herb with an ancient history that today holds its own with herbal medicine practitioners. In the 10th century, when Old English called fennel finule, fennel seeds were one of nine plants included in a pagan healing remedy, Nine Herbs Charm, which was intended to treat poisoning and infections. The fennel seeds themselves are a rich source of many nutrients, including fiber, protein, magnesium, iron, and B vitamins. 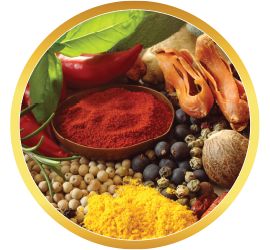 Well known as an ingredient in many cultures’ cuisine, including as an addition in Swiss sweets as well as in Italian sausages, fennel seeds, either raw or lightly toasted, are typically chewed after a meal in Indian households. 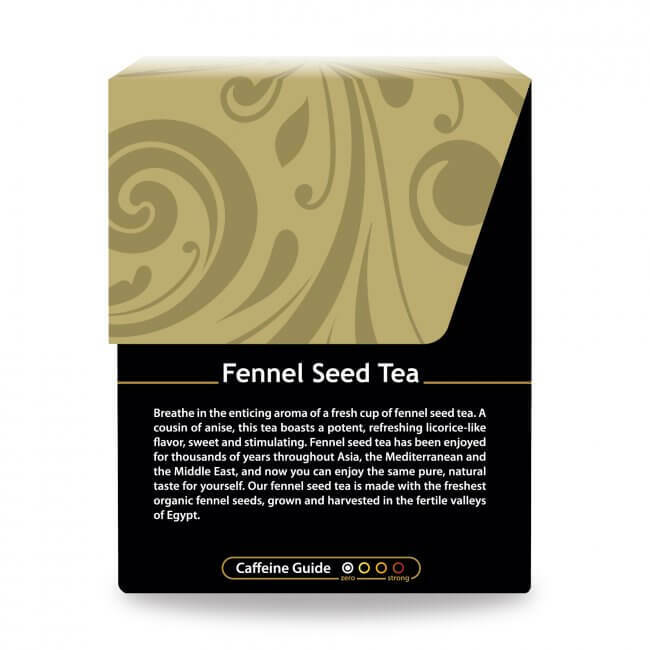 What does Fennel Seed Tea Taste Like? 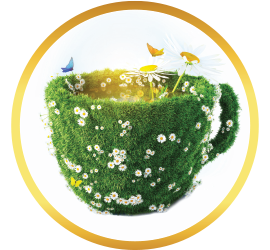 Whether or not you’re familiar with the scent and taste of fennel, we can honestly say that our Fennel Seed Tea is a game-changer, for seasoned as well as neophyte herbal tea drinkers. 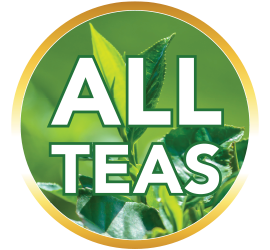 What a surprise this tea provides for the taste buds. If you’ve enjoyed dishes cooked in, or sprinkled with fennel seeds, you’ll have some idea of the treat you’re in for, but not completely. Why is this? 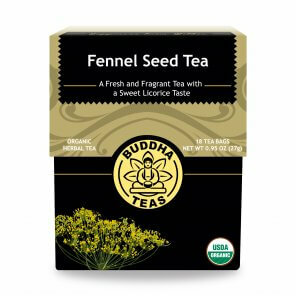 Because Buddha Teas Fennel Seed Tea brings forth in a smooth and earthy way the fullest flavors, without overpowering your experience. Intense yet also subtle, like the colors of Michelangelo’s Sistine Chapel ceiling, you can almost feel yourself in ancient Italy while enjoying this warm cup of tummy-balancing wonder. 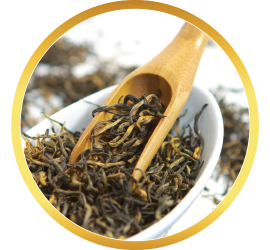 Buddha Teas Fennel Seed Tea needs a good boil and nice long steep to extract its full flavor and optimum benefits. We like to cover our cups while steeping as well. 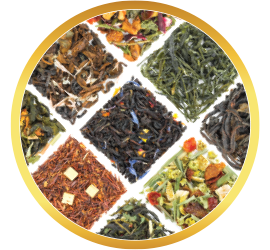 Great tea and fast shipping. I will be ordering more tea from buddha. 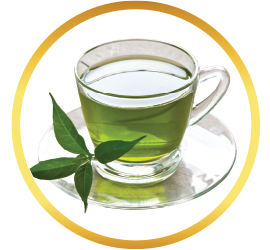 I took a class on herbal teas for digestive problems a couple of years ago. Fennel seed is supposed to reduce excess and explosive gas. This tea does the job! 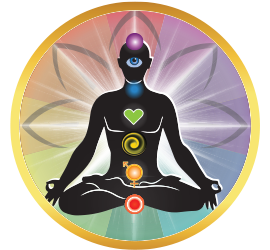 I always worry when I go to Yoga that maybe I ate something that will increase flatulence. Yoga poses seem to encourage it! Anyway, I have been drinking this tea to treat this and it works really well. 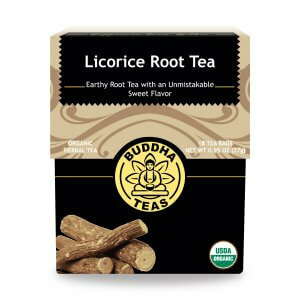 It has a very nice flavor - if you like licorice. 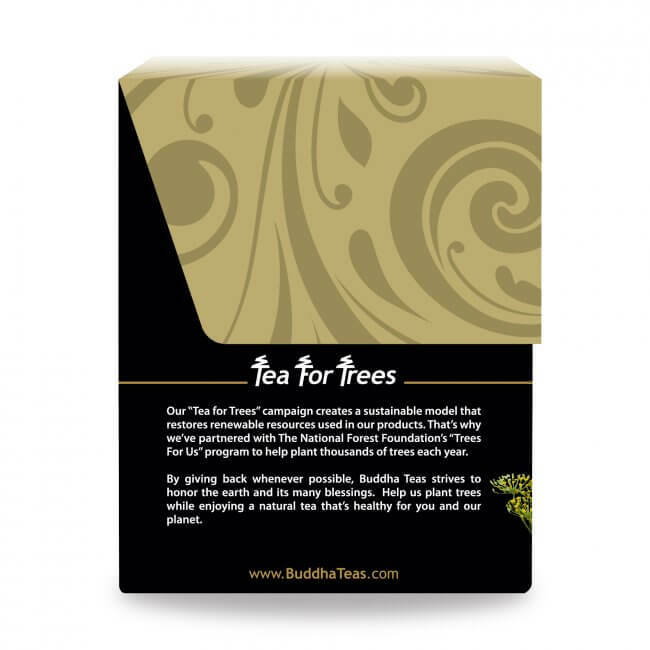 I love Buddha teas, from the unbleached tea bags and sweet little notes to the high quality herbs used. Fennel seed tea is lovely and subtle. 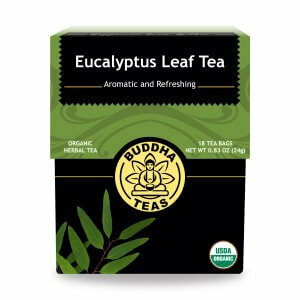 I have had a cup of this tea everyday since my purchase. Tastes good and helps my system! 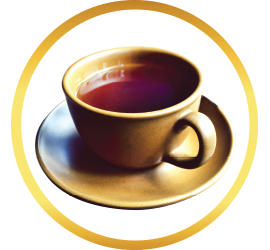 Have a cup each morning and enjoy the tea very much. Shipping was very quick and the tea tastes great! I used to grow fennel in my garden and ate the seeds all the time. I love the smell and the taste of them. I even made my own tea out of it a few times. I haven’t been able to grow it anymore since I moved, so I decided to get the tea because I missed it. 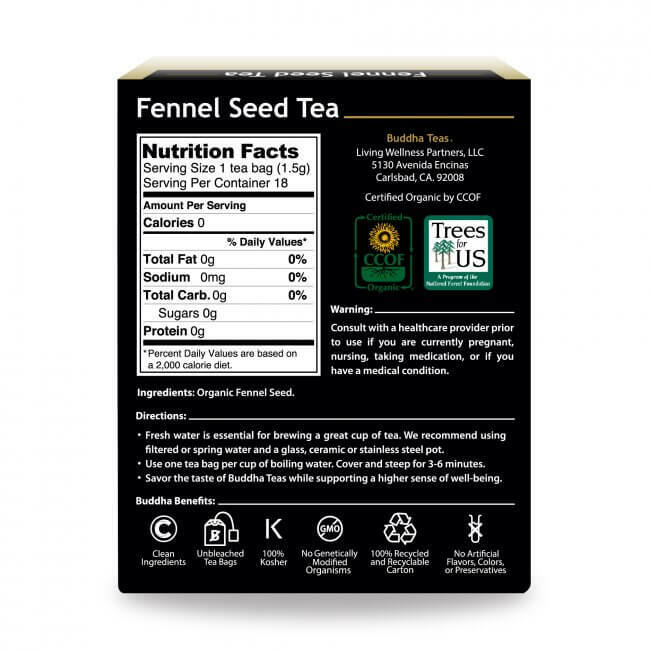 This is a great quality tea and really captures the fennel flavor. If you enjoy fennel seeds, this is a great tea for you.